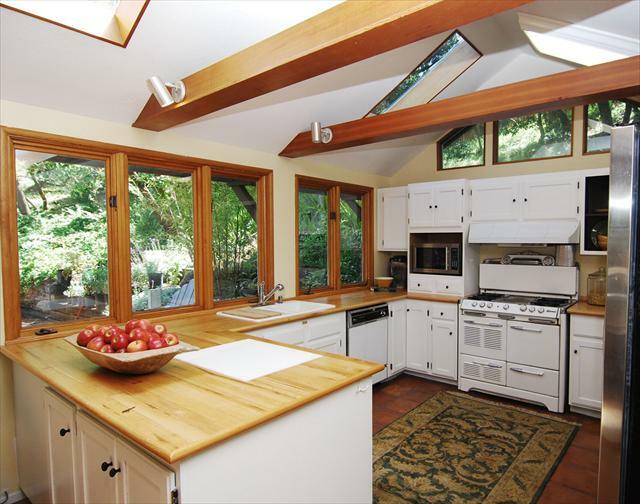 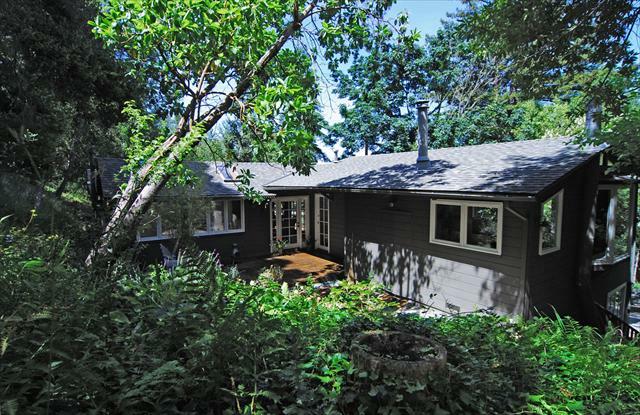 This wonderful woodland home offers enchanting country living whether weekday or weekend. 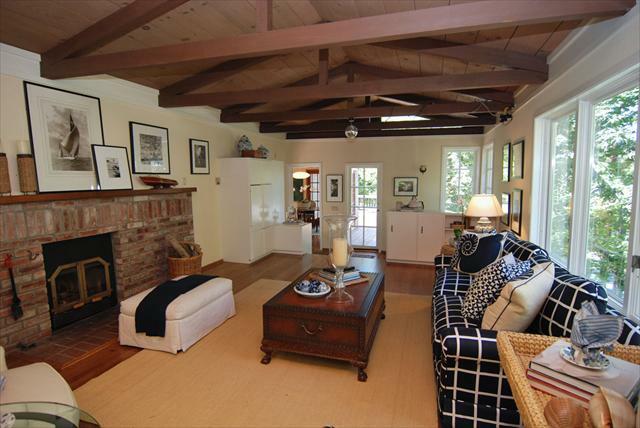 At this inviting home you can curl up by the fire with a good book, prepare dinner for friends in a large light-filled kitchen or relax on the broad deck under a canopy of majestic oak trees. 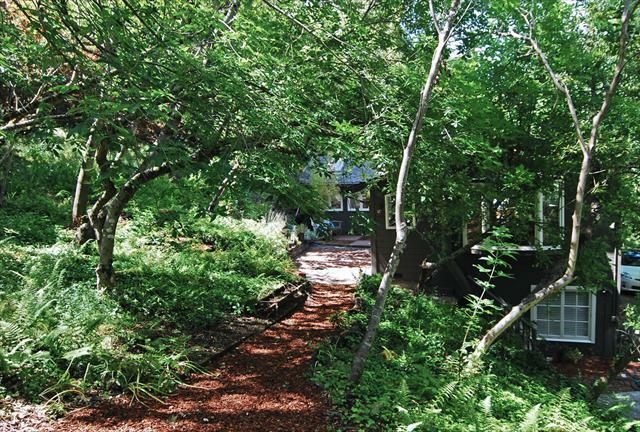 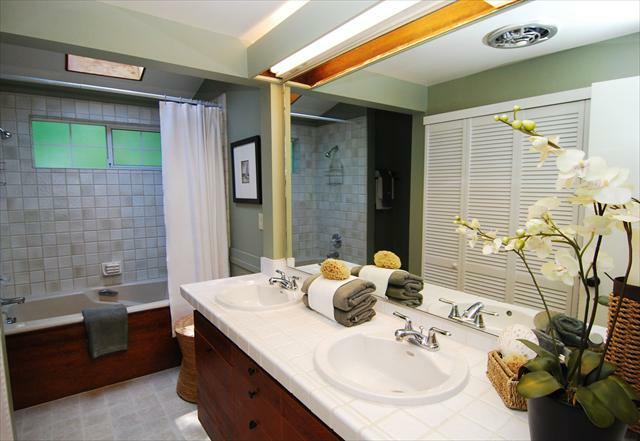 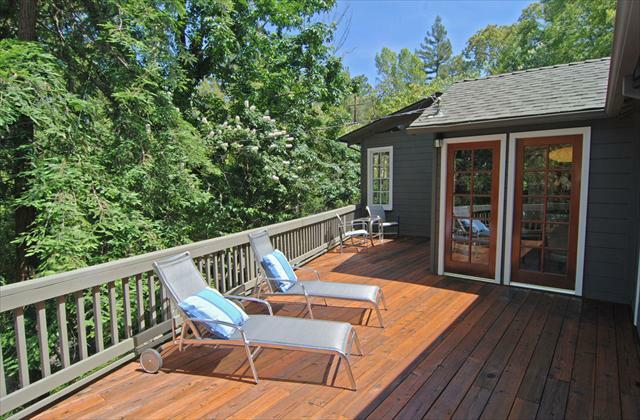 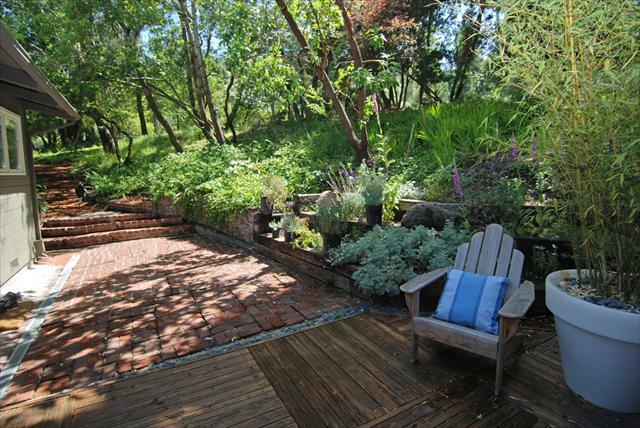 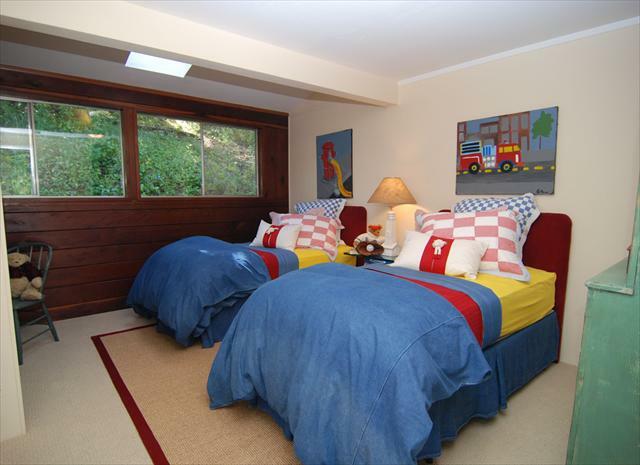 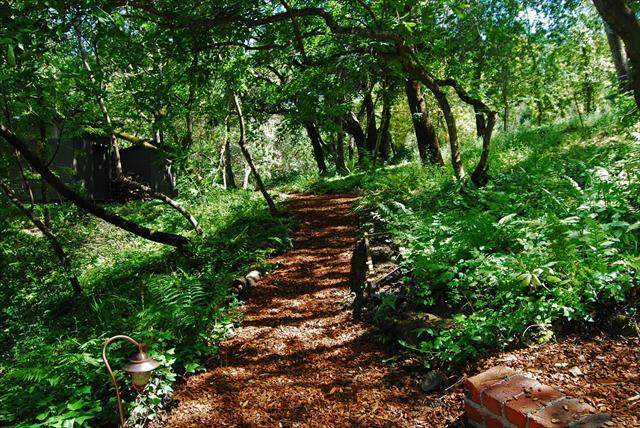 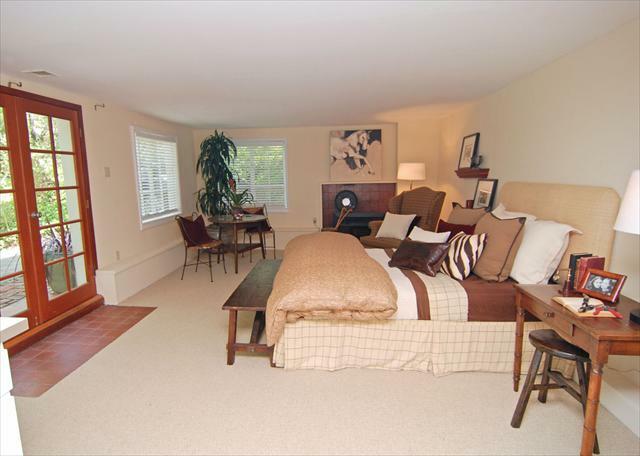 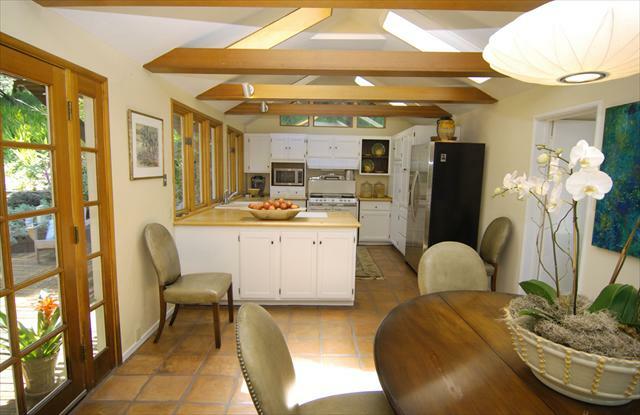 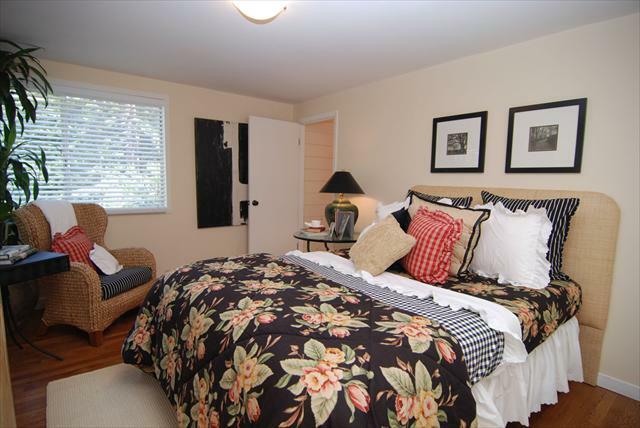 A romantic and naturalistic one acre property on a secluded road, enjoy its peaceful Portola Valley location.